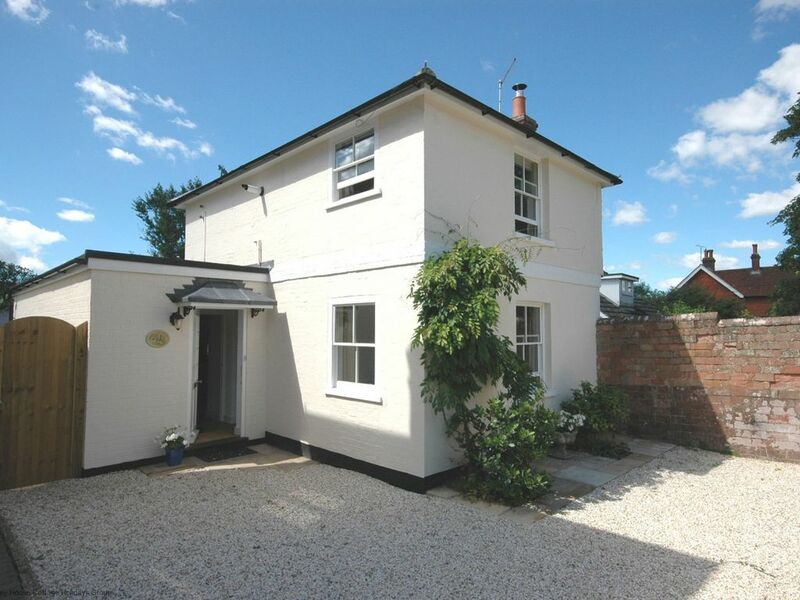 This superbly presented two bedroom cottage is close to Ditchling and Ditchling Beacon. It has a feature kitchen and dining area that open out onto a private garden. There is also a comfortable living room, somewhere to relax in the evenings. Upstairs there are two bedrooms, one fitted with a double bedroom which has views to the South Downs. At the front of the house is a twin bedroom with dual aspect. The family bathroom is downstairs and has a fitted shower bath. In the small village of Keymer, Swallowfield Cottage is less than 0.5 miles from nearby Ditchling. Very pretty cottage. Well equipped with plenty of local information. Thank you for taking the time to leave a review regarding your recent stay at Swallowfield Cottage. We are delighted to hear that you enjoyed your stay and hope that you will choose to stay with us again in the future. Thank you for taking the time to leave a review regarding your recent stay at Swallowfield Cottage and we hope to see you again soon. Wir hatten eine wunderschöne Zeit!! Wir hatten eine sehr schöne, entspannte Zeit in diesem bezaubernden, sehr gut ausgestatteten Häuschen (mit tollem Garten!!). Die Lage ist ideal, um das schöne Sussex mit den wundervollen Gärten und der tollen Landschaft zu erkunden. Vor allem haben wir es genossen, jeden Tag in unserem Garten frühstücken und abendessen zu können!